This award is the most coveted membership award in Theta Delta Sigma and recognizes a member, collegian or alumni, who epitomizes a True Theta. This individual is someone who has been actively involved for no less than one year. This award recognizes a new member who has demonstrated a high level of passion, commitment, and has made a positive impact within the first 1.5 years of membership. This award recognizes an alumni member who has made significant contributions to Theta Delta Sigma during the preceding year. 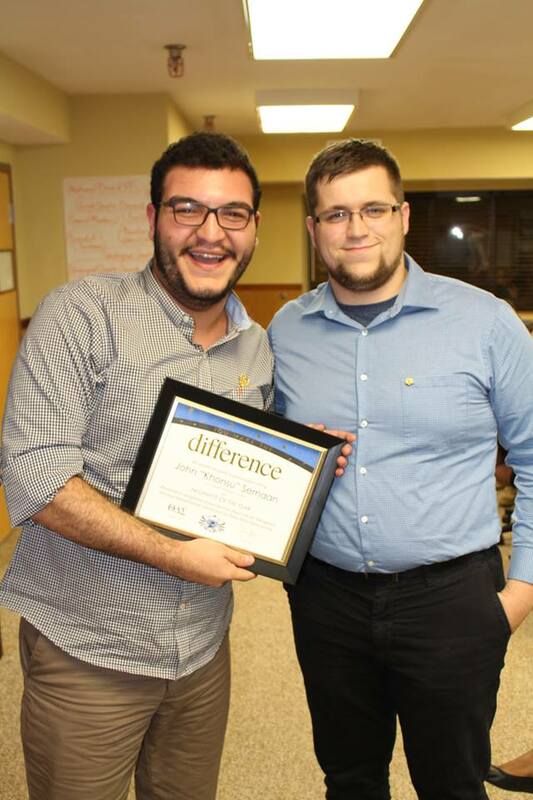 Individuals with an official capacity, chapter advisors, and national officers are not eligible for this award. This award recognizes a campus or community-based individual or department who has provided significant support to a Theta Delta Sigma chapter. Members of Theta Delta Sigma are not eligible for this award. This award recognizes an individual who has taken on an official volunteer role within Theta Delta Sigma and generously gives the treasure of their time for the benefit of the Society. This can include chapter advisors and national officers.